Taekwondo Times Magazine “School of the Year”• Cary Living “Best of the Best"
Like to “Kick it Up Notch”? 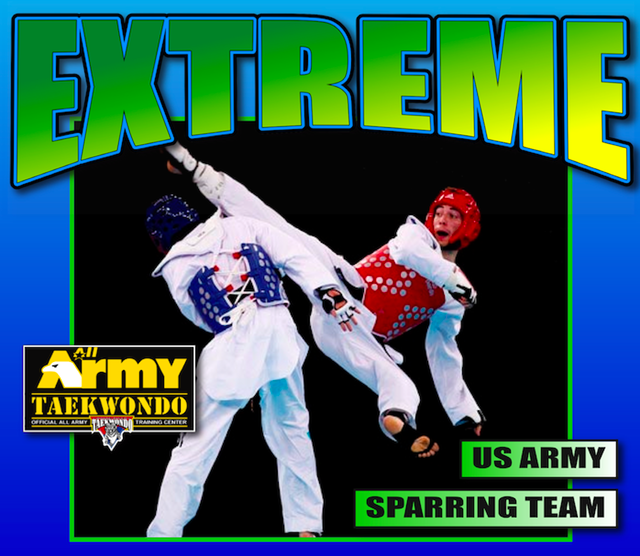 White Tiger offers extreme training for advanced students geared toward National and International Competition. Taught by former members and coaches from the US Army Team.